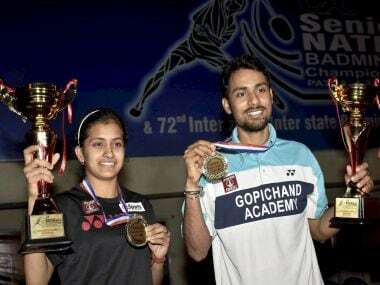 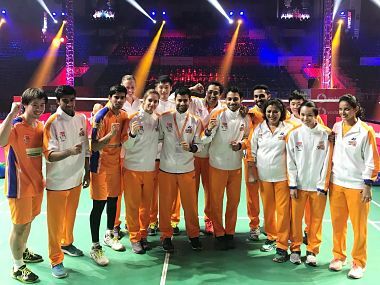 The bright-eyed aspiring youngsters from the Prakash Padukone Badminton Academy are on the threshold of becoming names to reckon with in the sport in India. 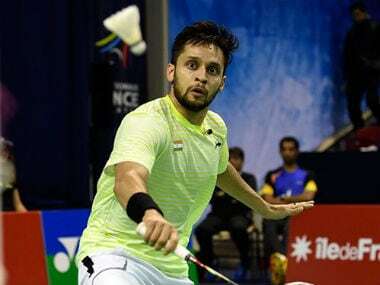 For Kashyap, a good PBL campaign will give him a lot of confidence after the disappointment of last year and stand him in good stead for the year ahead. 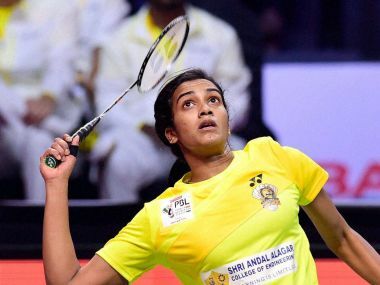 Rio Olympic silver medalist PV Sindhu won her trump game after facing some anxious moments as Chennai Smashers drubbed Bengaluru Smashers 5-0 in a Premier Badminton League contest at the NSCI Stadium in Mumbai on Tuesday. 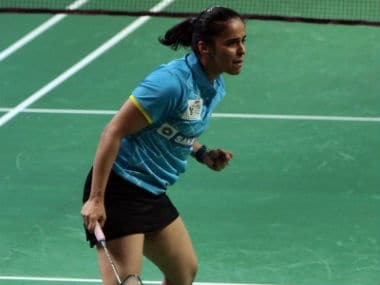 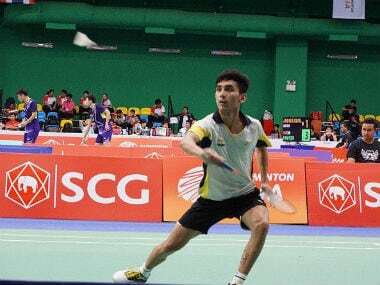 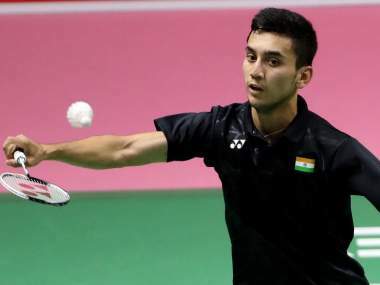 Indian shuttler Sourabh Varma stormed into the finals of the Chinese Taipei Masters after notching up a straight-game victory over top seed Hsu Jen Hao.